We are open Monday, Tuesday, Thursday & Friday from 9.30am until 12.30pm. 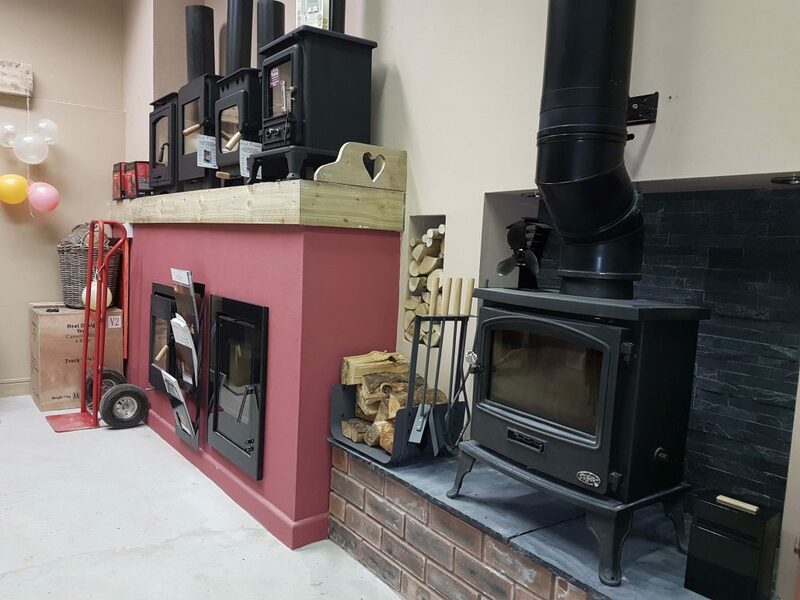 Come and have a look at our range of Burley, Gallery & Droof stoves & fires. 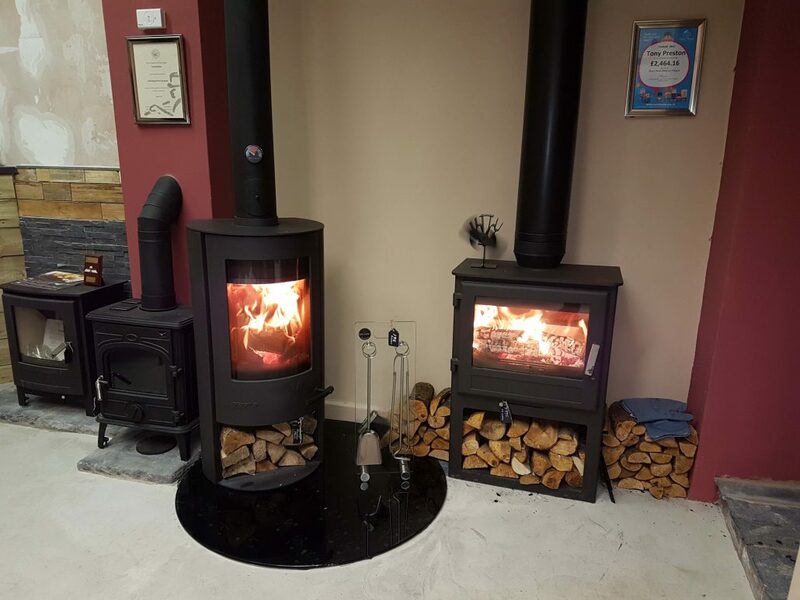 We are HETAS approved installers and can supply a complete installation package.